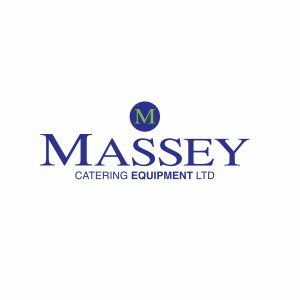 Massey Catering Equipment Ltd is a leading supplier of commercial cookers, fryers and dishwashers based in Northern Ireland. Established over 35 years ago, Massey Catering Equipment Ltd is conveniently located in Maghaberry Village, Moira, close to the M1 Motorway. We supply and service industrial and commercial catering equipment throughout the UK and Ireland and have developed an excellent clientele which includes National Fast Food Chains, Construction Companies, Nursing Home Groups and Education Boards.